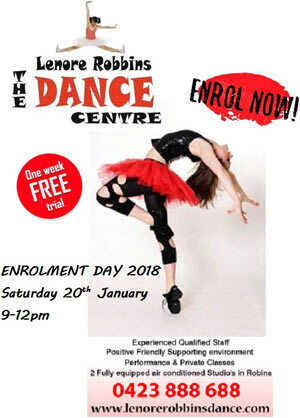 LR Dance is centrally located on the Gold Coast at Robina, with easy access to the surrounding suburbs of Varsity Lakes, Mudgeeraba, Mermaid Waters and Merrimac. 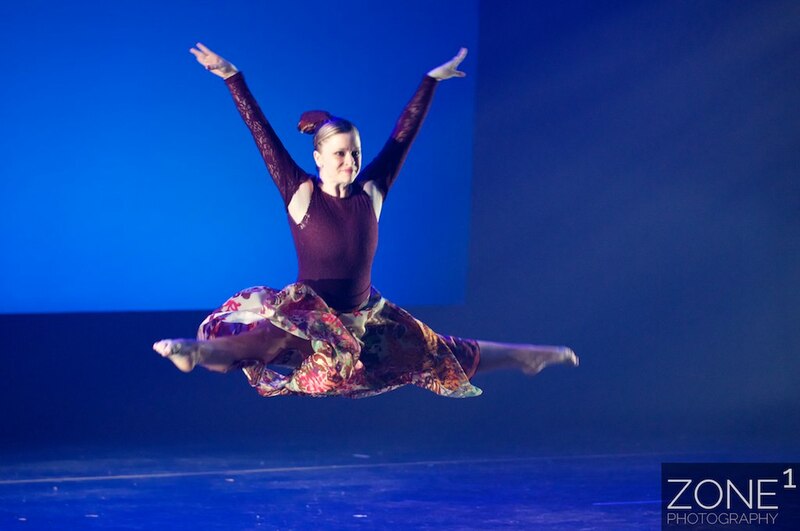 OUR AIM at LR Dance is to provide quality dance training in a personalized, happy and friendly environment where we strive to ensure that our students realize their full potential. While the students explore their joy of movement and music, dancing promotes confidence, develops self-esteem, and fosters a sense of personal achievement. By providing a positive teaching environment, we strive to ensure that individual students are trained to achieve their potential as dancers and as young people, and to unlock the dancer in each and every student. Dance training will also improve fitness levels, enhance strength and flexibility, strengthen and support good posture, and develop coordination and musicality. And, as a bonus, creates long and lasting friendships. This class is designed to help the students perform with an improved awareness of safe dance practises and encourages them, with understanding of muscles alignment, to be more informed about how to safely execute rigorous dance skills and how to individually and intelligently protect and strengthen their own bodies. Pre School Classes from 3 years …Serious fun for budding young dancers. Ballet and Jazz styles adapted for this age group. Progressing Ballet Technique (PBT) is an innovative program developed by Marie Walton-Mahon for students to understand the depth of training muscle memory in achieving their personal best in dance. The PBT program will leave students with a comprehensive understanding of pure alignment, weight-placement and core control. PBT teaches students how to break down every movement and unfold the layers to understand what muscles assist each movement in its purest form. 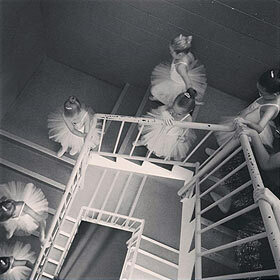 Quality over quality is the ethos of Progressing Ballet Technique.